Be sure to check back with in_DFW next week for my best of the best events going on Dallas that you don't want to miss. This is just a sneak peak into the fun going in the Ft. Worth and Dallas. 1. Downtown Dallas is starting this new theme of getting into the holiday spirit. Downtown Wanderland is a family friendly experience in where the city is decorated in pretty decorations and will have many participating restaurants ( CBD Provisions, Americano and Dallas Fish Market), shops ( Neiman Marcus), and events going on Now thru December 31st. I really like this new concept, because sometimes downtown Dallas will become a ghost town after 5pm and on the weekends. I am used to busy downtown's and I think this will bring a lot of familes out from the suburbs to downtown and experience what the city has to offer. So I recommend going out one of these days and enjoy some pop up shops, local foods and of course some good company! 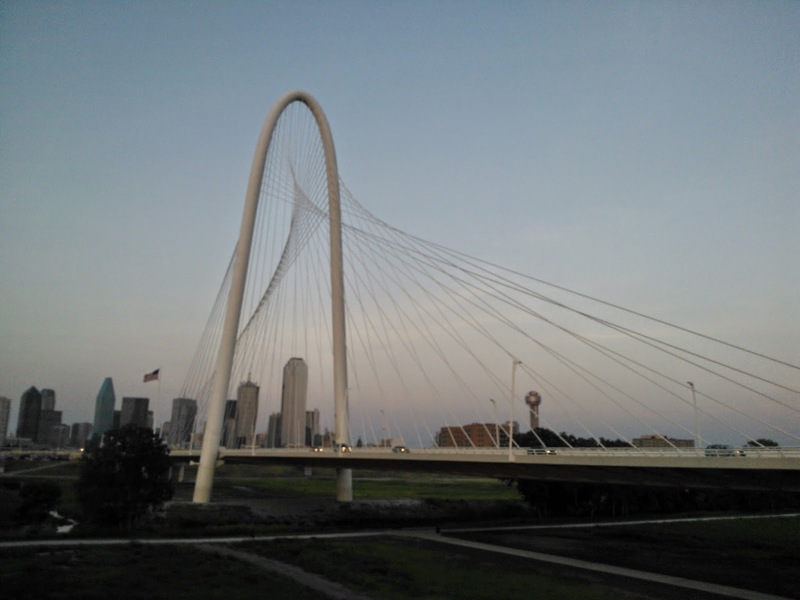 We are finding out that downtown Dallas has a lot to offer so get out and explore. I know we will be out there with the kids too. 1. All I can think about this season is getting out to some parades this holiday season. Why not just kick it off with a parade this Sunday in Downtown Ft. Worth. The Ft. Worth Parade of Lights has been around since 1983 and the tradition is still alive in Ft. Worth. This parade will have over 100 floats coming down the street with many different and amazing designs. I know this will be one parade you will not want to miss out on. I suggest arriving early to avoid traffic congestion and just to relieve some of that stress. Parking garages will be offering FREE parking so be sure to get there early and have a blast at the parade. The parade starts at 6pm-9pm.